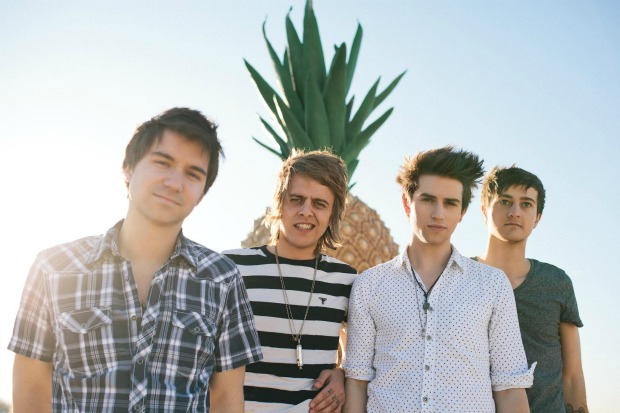 The Downtown Fiction are preparing to release a video for their latest single, “Some Place On Earth.” The video is set to premiere Dec. 18 on VEVO. Fans can check out a teaser for the video below. Let us know what you think! The track is available for download on iTunes now. The band's forthcoming album is due out in spring 2014. Post by The Downtown Fiction.